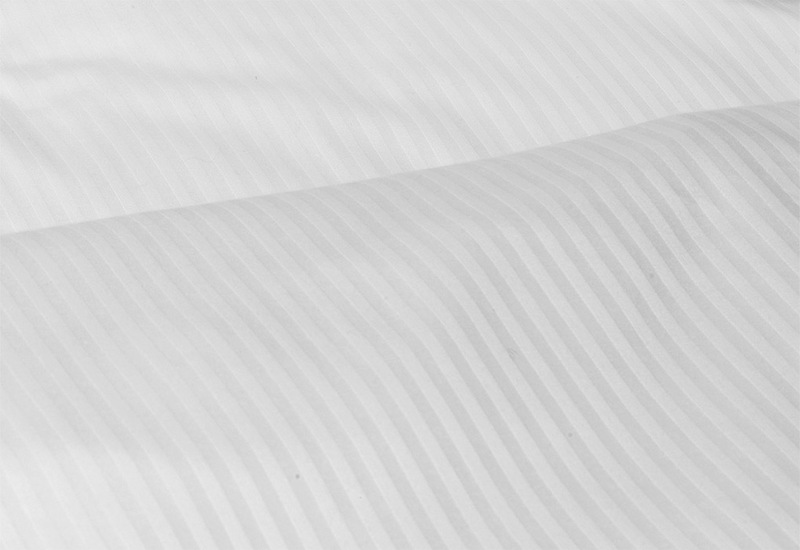 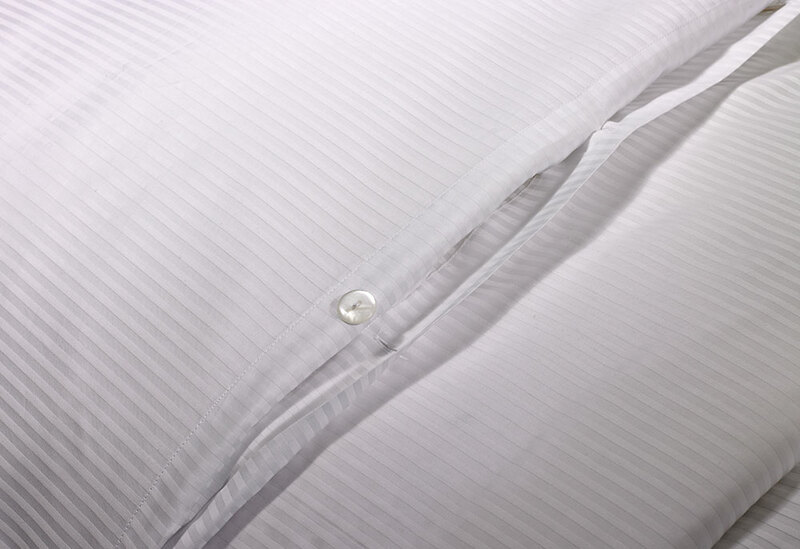 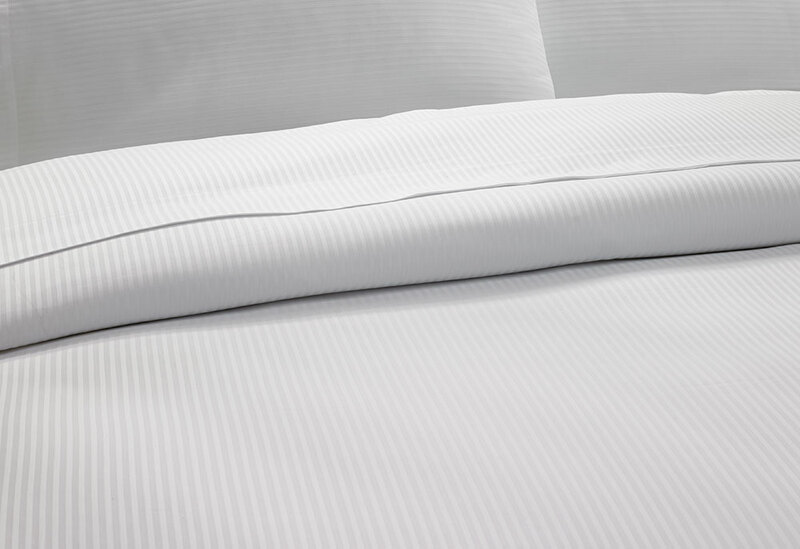 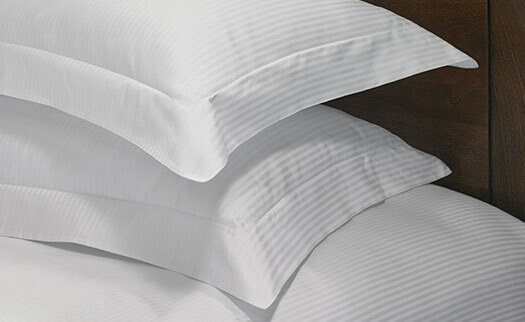 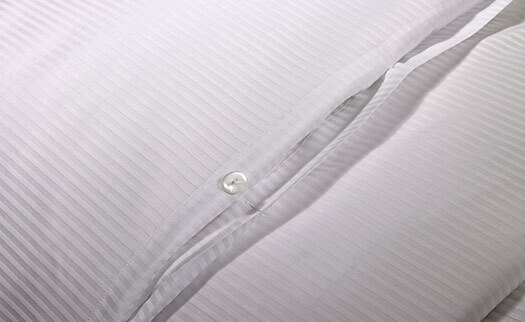 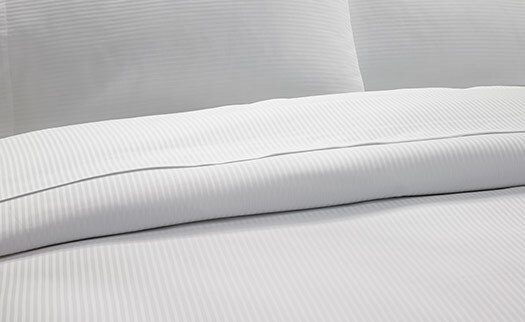 Treat yourself with the Hilton Cotton Stripe Duvet Cover, made of 100% Egyptian cotton sateen. 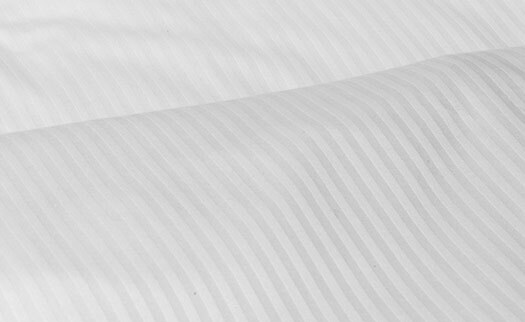 Our duvet cover is woven with a tone-on-tone white mini stripe, a classic and timeless look for you to enjoy for a lifetime. 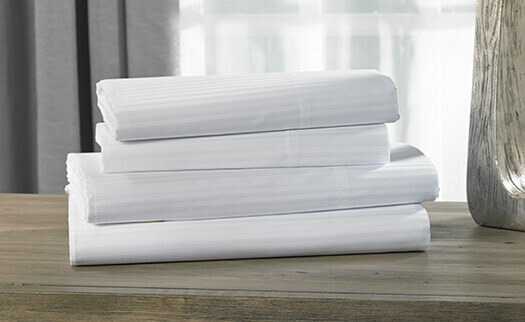 Upgrade your look by adding the Hilton duvet cover to your bed ensemble. 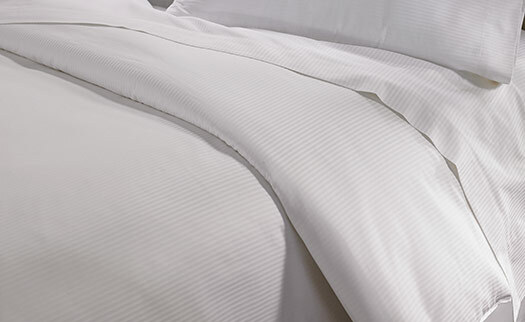 Your bedtime just got better.